We are the world’s largest vendor of genuine antique diamonds. 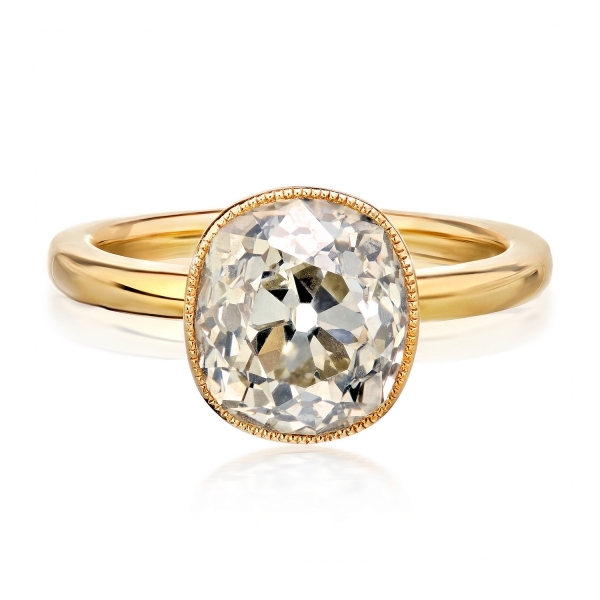 All of the diamonds you see on our website are from our own inventory and not just a compiled list from many sources. If you have interest in a stone that has no picture or video, please let us know and we will be happy to take one for you. Some of my personal favorites are listed here. Be sure to check often as they will change. Thank you again for visiting Old World Diamonds. It is a rarity in the customer service industry for someone to excel beyond your expectations but OWD and Adams team manage to do that for us! My husband and I had a custom 10 year anniversary ring made along with a matching wedding band. Adam helped us select a beautiful OEC stone that is absolutely unique, mesmerizing, and high performing. He even went out of his usual sourcing channels to procure elongated French cuts just to allow this dream ring to come to reality. The custom setting process was a worry free procedure as there weren\'t any communication issues, and there was the opportunity to make adjustments even after seeing the final product. Adam and OWD has gained a customer for life and I am so thankful and in awe of the beautiful rings that are pieces of art work on my fingers! The stone and the workmanship was top notch. Enjoying this ring and wedding band for many years to come and already designating OWD as my jeweler for all our future projects. We can\'t thank you enough, Adam! Hi Adam! 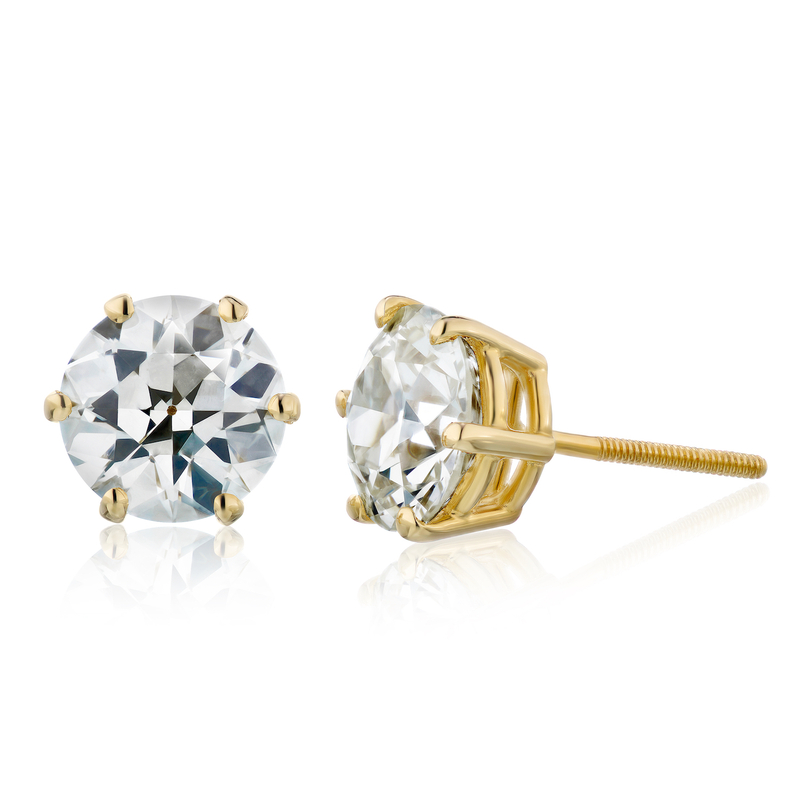 I feel bad not getting back with you sooner about these earrings! I just wanted to let you know how much I am enjoying them. They really are the perfect size, and like you said, have gone from huge to just right in about the space of a week ;) I was so nervous buying them but Im so glad I did now. The only thing I dont like is that I have had numerous people ask me where I got such nice fakes! I figure thats an ok problem to have :) Thanks again for a beautiful product and an easy, stress free transaction. Adam was fantastic and very patient in walking us through the diamond selection process. It was incredibly low pressure and very informative. We bought the diamond from him and had his jeweler make a custom setting for it. The result was stunning, I can't recommend working with him enough. I\'m fortunate enough to live in NY and met Adam in person to select my stone. We visited 5 jewelers before deciding to work with Adam. He\'s an exceptionally patient, knowledgeable and honest person and a pleasure to work with. I\'m on the neurotic side and he couldn\'t have been more pleasant as we looked at over 30 stones before settling on a diamond. My ring was stunning, he even re-worked the setting several times until it was absolutely perfect. 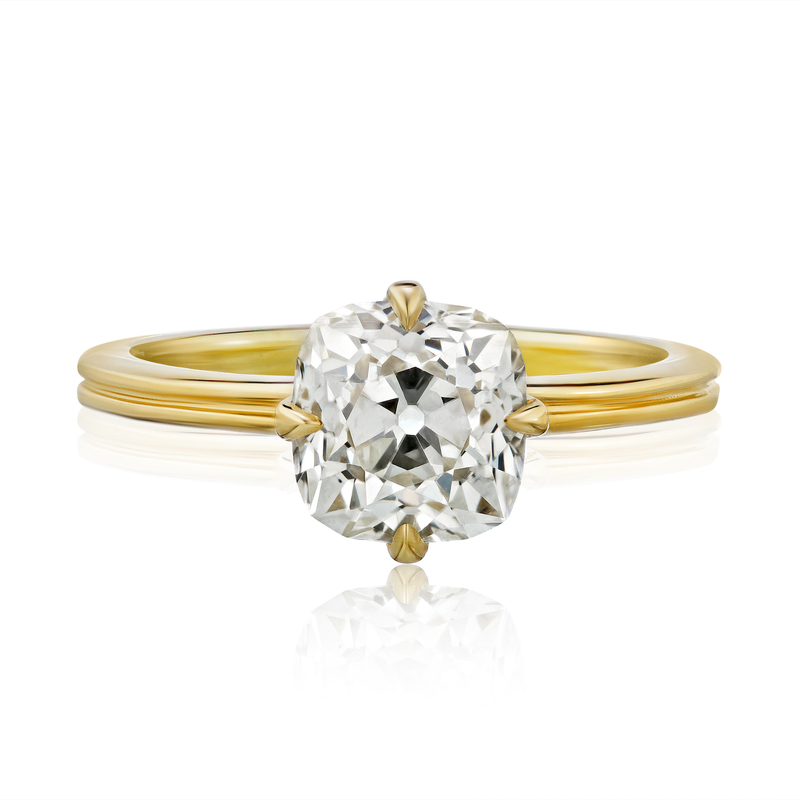 If you\'re unsure about antique diamonds don\'t be! OWD has an unparalleled selection and they\'re all so stunning that we\'re currently looking to purchase a wedding band as well. Thank you Adam! I just wanted to let you know we got the ring on Saturday and it is everything I hoped it would be! It is so amazingly beautiful! Thank you so much for being so patient and kind throughout the entire process. It was a pleasure working with you. Communication was timely and the shipping process was so easy! I love the stone you chose for me, it is perfect! 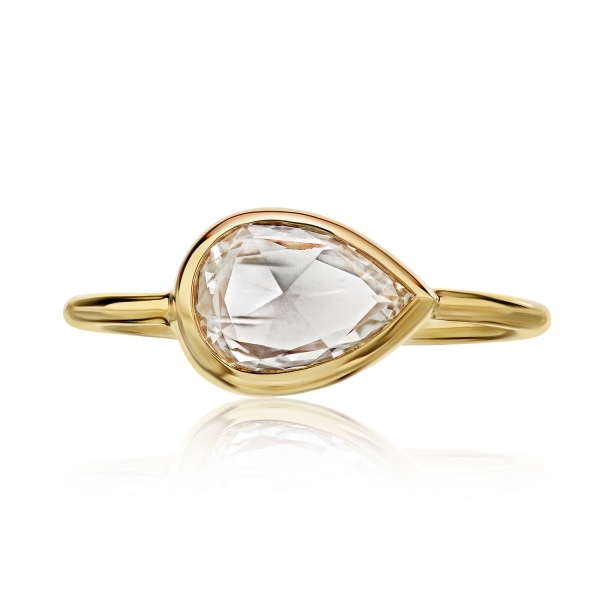 This ring is gorgeous and I couldn\'t be happier with it. I absolutely love it! Thank you, Adam!\"
The ring is gorgeous, obviously! And the sales process was simple and easy - even from Australia. Adam graciously accepted multiple payments from us, and shipped the ring immediately. He is easy to communicate with, responding quickly and providing additional images as requested. Thank you Adam! Our anytime upgrade policy allows you to trade in your OWD diamond for the full amount you paid toward any diamond of higher value. We ship your package FEDEX priority overnight, fully insured for free. Order today, receive your diamond tomorrow, it’s that quick! Old World Diamonds buys all types of diamonds. 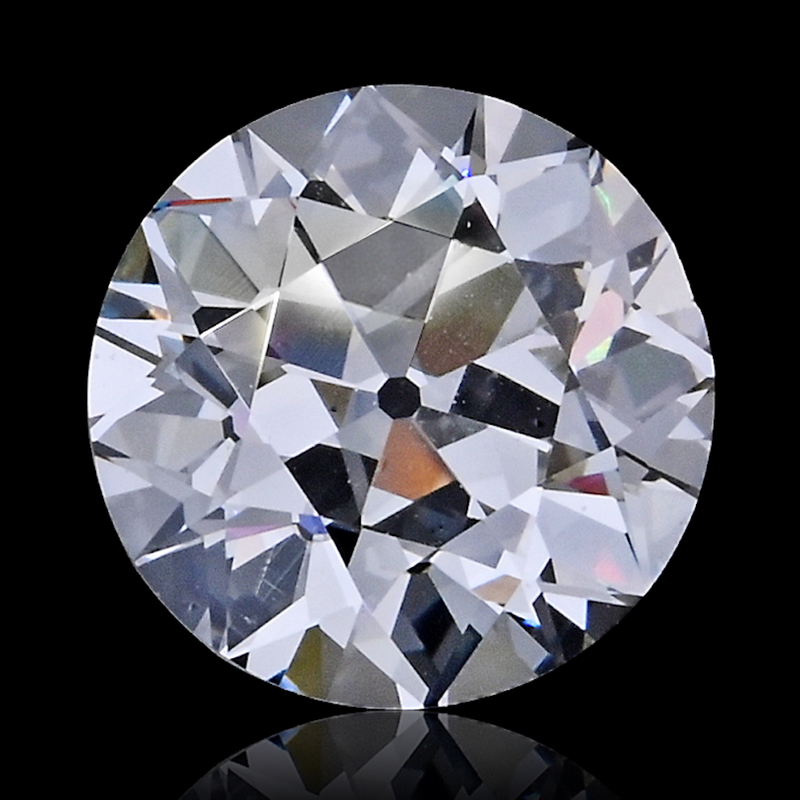 We buy both antique and modern diamonds of all shapes, sizes and qualities. The best way to start is to tell us everything you know about your diamond like shape, weight, color and clarity. 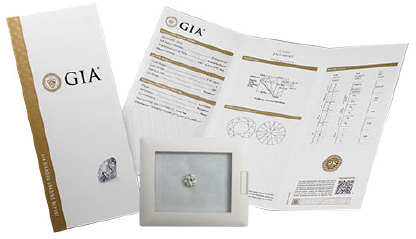 If your diamond has a grading certificate such as EGL, GIA or AGS, this will make the process very easy. We can offer you a quote just be viewing a copy of your certificate. Please keep in mind appraisals generally show a much higher value than what your diamond will be worth in the second hand market appraisals. Appraisals are mostly meant for insurance replacement reasons. Old World Diamonds makes it very simple and safe to ship your diamond to us for evaluation. We will wire you your money the same day or overnight you a check! Please call or email with any questions.